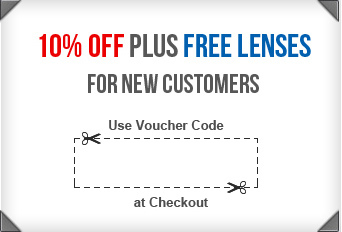 Focus Dailies Toric lenses are to be discontinued by the manufacturer on 31st Dec 2015. 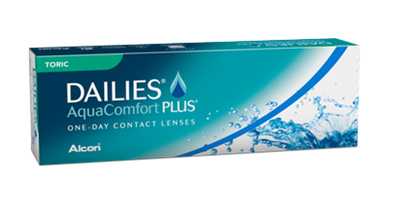 The alternate upgraded lens is called Dailies Aqua Comfort Plus Toric. 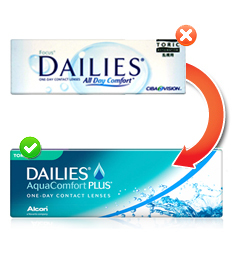 These lenses have now been discontinued and replaced with Dailies Aquacomfort Plus Toric. 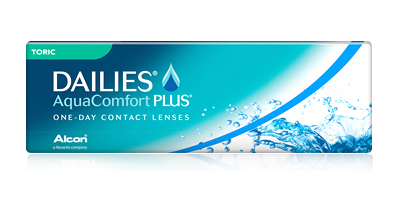 This is an upgraded version of the discontinued lens providing better comfort.